Click to discover an all-natural, organic lip balm that adds color and shine to your lips while helping to moisturize and protect! More than a lip gloss, but not as obnoxious as lipstick. Click to discover Naked Bee's natural solution to healhty, kissable lips! 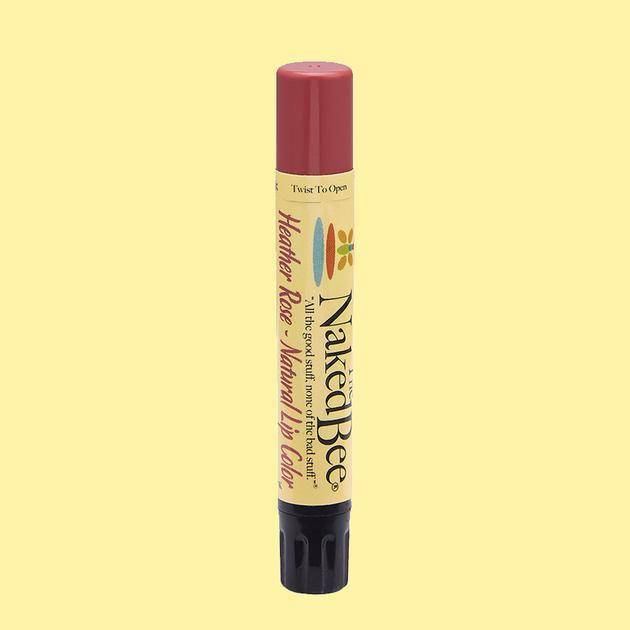 Ginger Berry Lip Color by Naked Bee is a natural and paraben-free lip color with organic ingredients to promote healthy and hydrated lips. Firefly & Lilies carries a great brand of lotions and lip gloss, The Naked Bee. 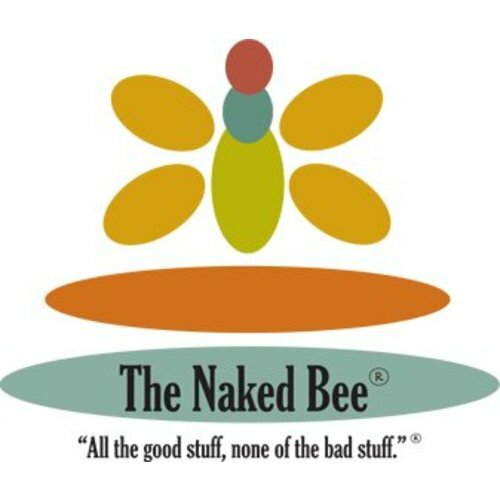 The Naked Bee brand uses only the safest and most eco-conscious ingredients. What does this mean? No preservatives, made in the USA and cruelty-free. All of the products not only look and smell great, they work! Just think, no dyes, no preservatives. This is amazing and I wish all companies moved to this kind of thinking. Things that soak into your skin can have health effects. We all know this. Are we being careful enough? There are a wide range of people in this world with allergies or health issues, or who are just responsibly health conscious. 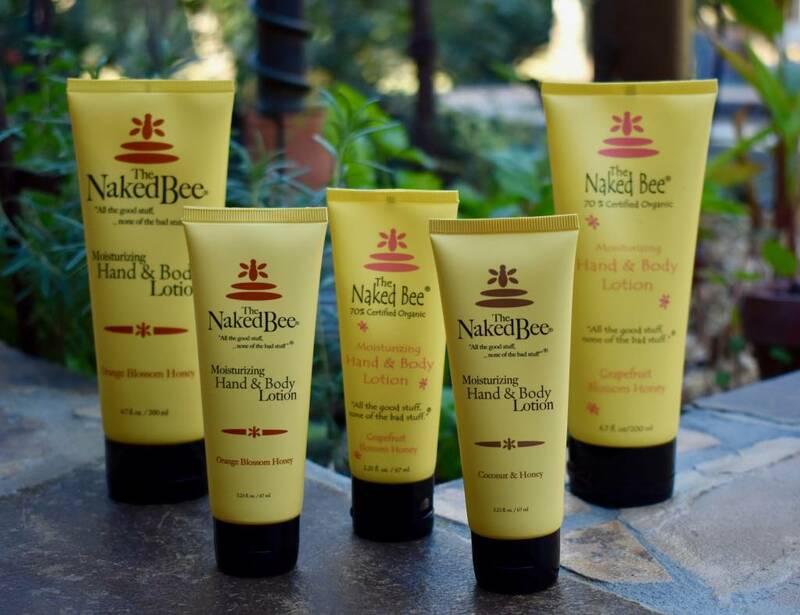 The Naked Bee products would be a perfect gift, not only for them, but for yourself. It’s time to take care of YOU! We care about you at Firefly & Lilies. 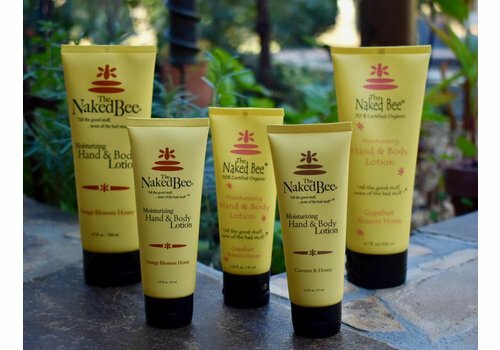 Not only are the reasons above good enough to try the Naked Bee products, here are a few more – the lotions are thick and luxurious. There are several scents to try. The lotions come in a variety of sizes. 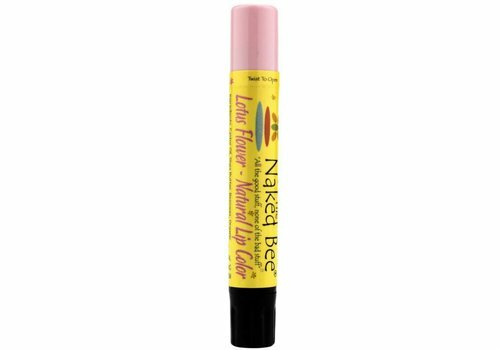 The lip glosses are a top seller at Firefly & Lilies. 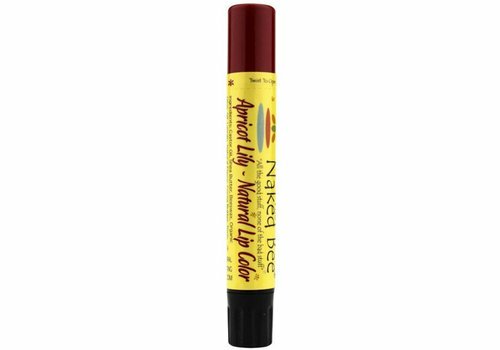 They are hydrating and add a little pop of color to your lips. In a world of unknows, you can know for certain that you are making a smart decision when buying these lotions and lip-glosses at Firefly & Lilies. Safe for the environment. Safe for yourself. Made in America.